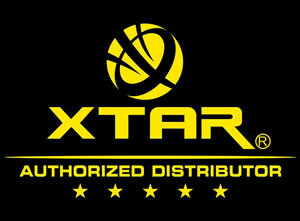 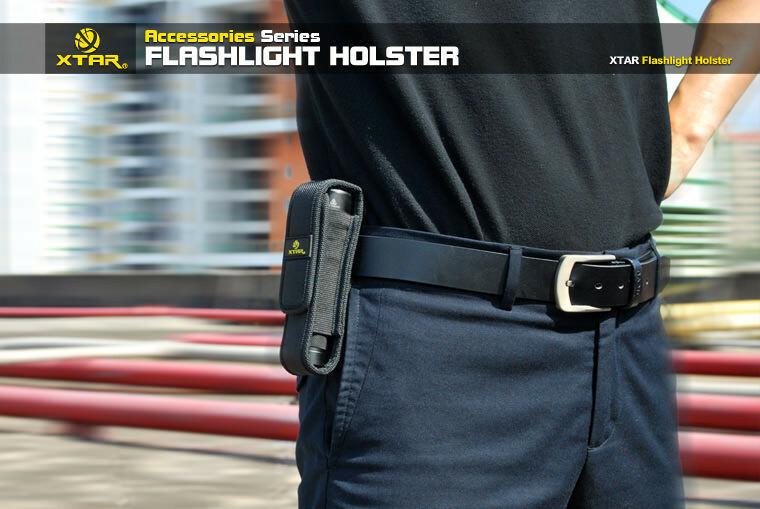 The XTAR Torch Holster was designed to use with XTAR flashlights however it is a perfect fit for most mechanical ecigs/vapes/mods as well as other company flashlights. 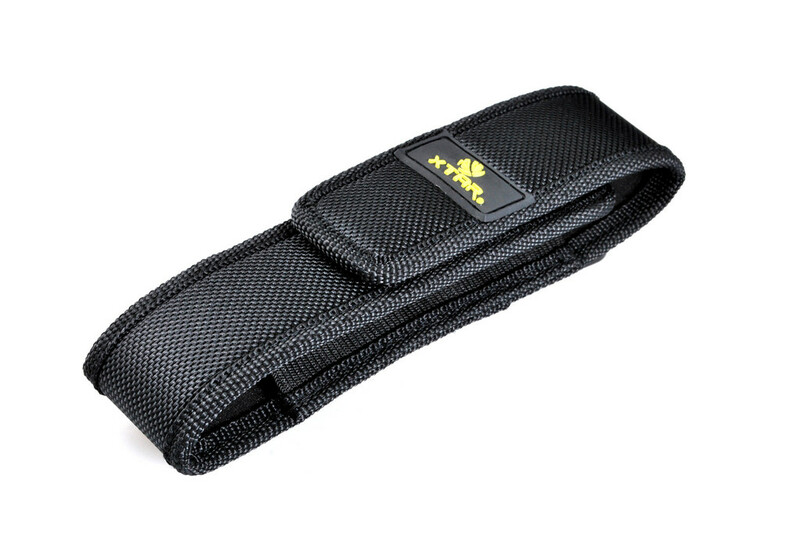 The material is durable and rugged and lasts a very long time. 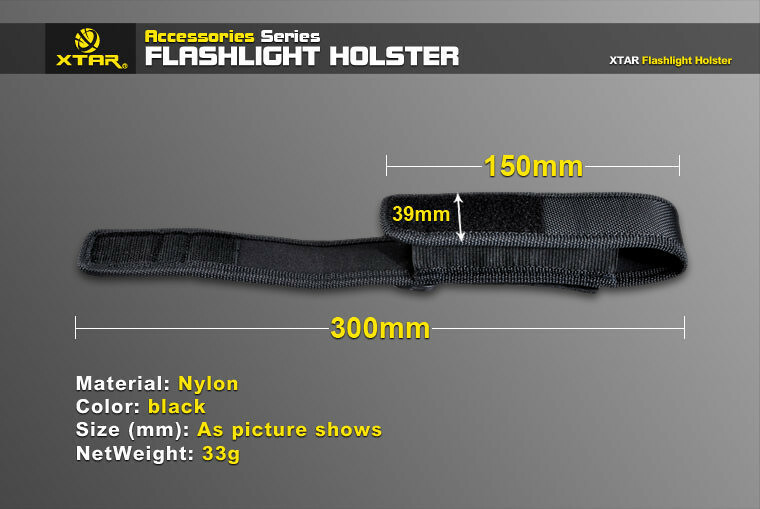 The nylon material is waterproof and can help prevent dust build up on your flashlight or ecig/vape.